Karbon Kings offers the full Rotiform Forged lineup at the lowest prices available anywhere online guaranteed. 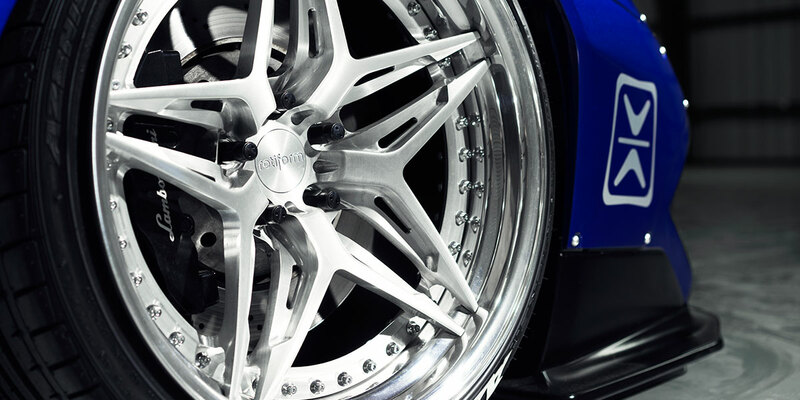 Rotiform wheels are manufactured 100% in the USA using the finest 6061, t6 aluminum forgings. Tailored specifically for your vehicle and engineered to exacting standards, Rotiform Forged wheels are the perfect choice for the enthusiast seeking style, durability, and performance.